Another unit has sold in Royal Grand Condominium and this was a rare opportunity to purchase a 1 bedroom 1 bathroom model in this community. 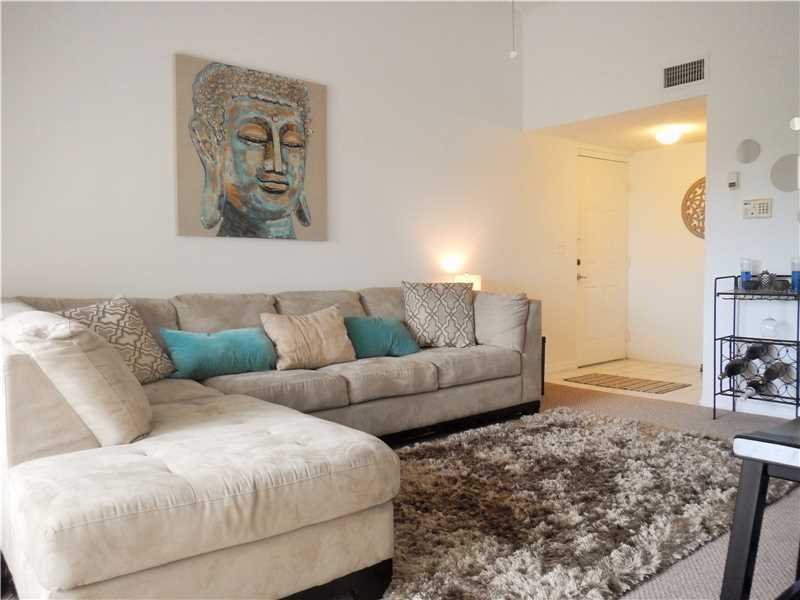 To be fair I personally believe the 1 bedrooms in Royal Grand offer the best layout and most closet space compared to all over communities in the area around Nova Southeastern University college campus. 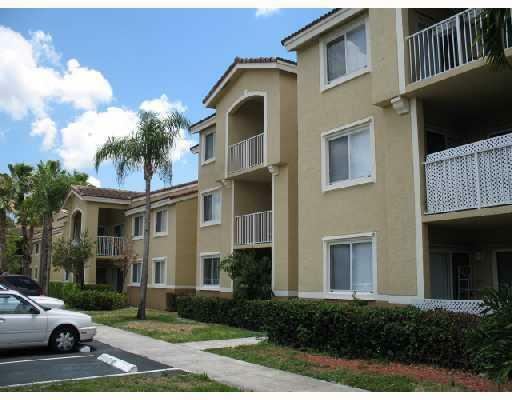 This 1 bedroom sold for $120,000.00 on September 26th, 2016 which is a great price in this area but I do expect prices to increase with all the new development in the surrounding areas near the college campuses. 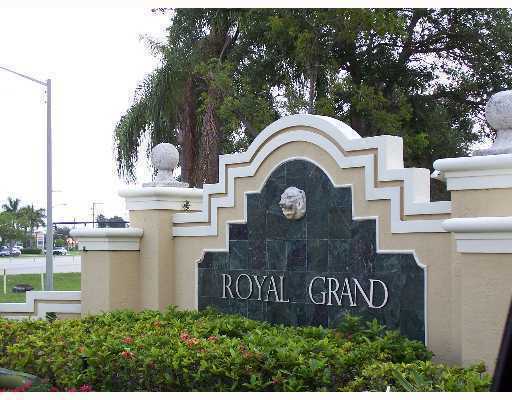 If you are considering buying or selling in Royal Grand Condominium community or the surrounding area give me a call today. This entry was posted in 1 Bedroom, Sold Properties by Royal Grand Admin. Bookmark the permalink.